What an awesome Visual mihimihi Darius. I'm really happy that you worked hard to get it completed. It would've been good if you had added a picture of yourself on the last card though. Keep working hard Son. 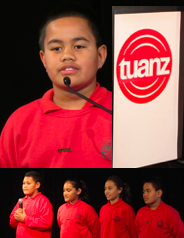 Wow, what an great visual mihi mihi Darius. I really liked the way you have explained it carefully. I have to agree with your mum though, you should have put a picture of yourself on the last card. 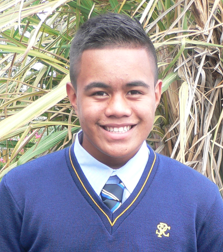 Hi Darius I like the way you pronounced the Maori words through your mihi.